Let me start by saying that Hawaii is pure bliss. I’ve said it before and I’ll say it again…it is my favorite place on earth. 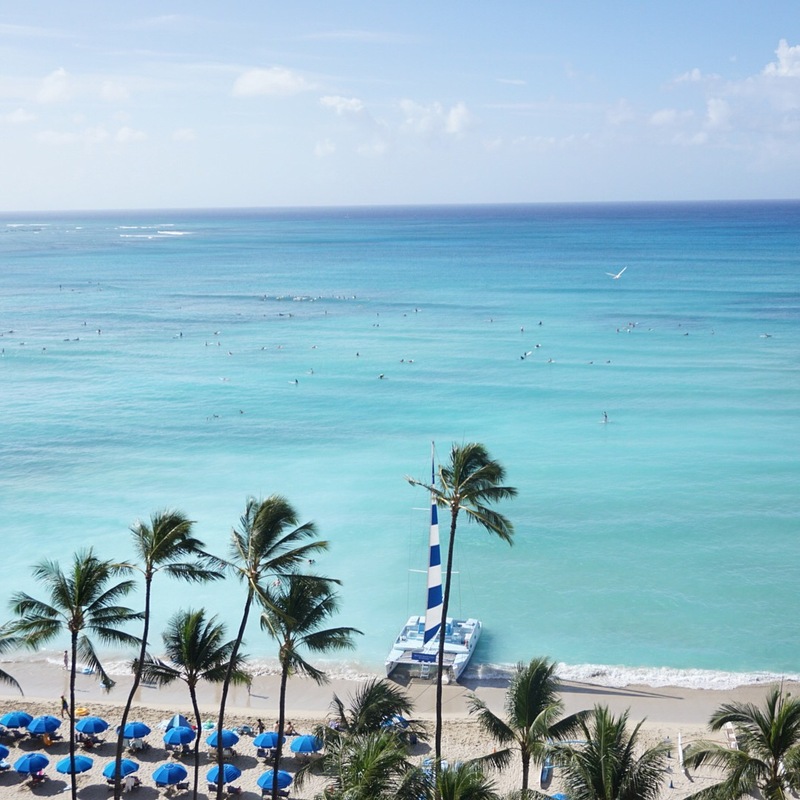 We stayed at The Royal Hawaiian (it was our 3rd time staying there) and it did not disappoint (it never does). 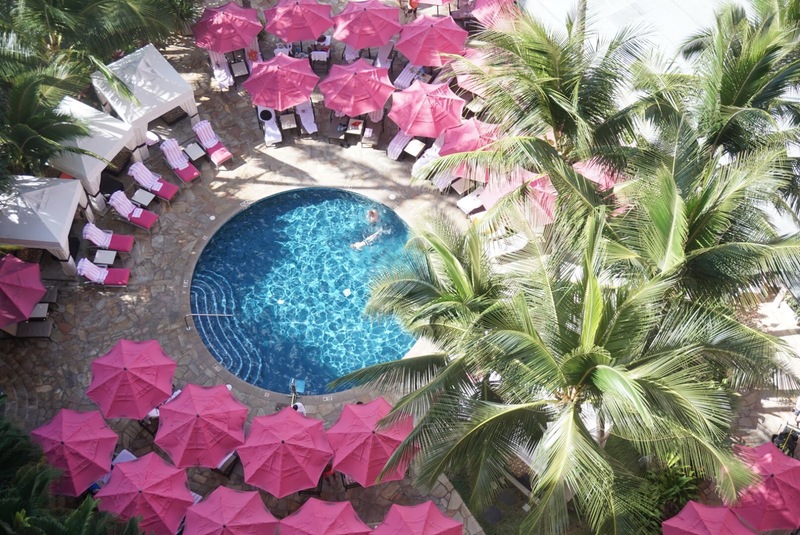 Coco loved their pool and the easy access to Waikiki beach! 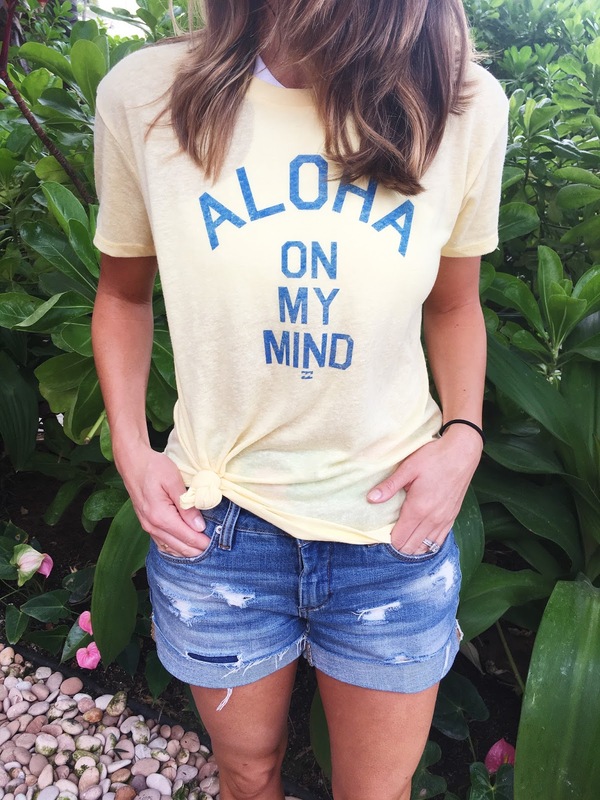 Our days were filled with sand castles, mai tai’s, swimming, eating ALL the food and meandering through the shops…which please let me pause for a minute and pay homage to the INSANE shopping in Waikiki. It was like Vegas shopping on steroids. Every store you can imagine is there waiting for you to open your wallet. And boy did I want to. They had a Valentino store pretty much in our back yard and the shoes and bags were all 20% off. Can you imagine?! Have you ever heard of such a thing? 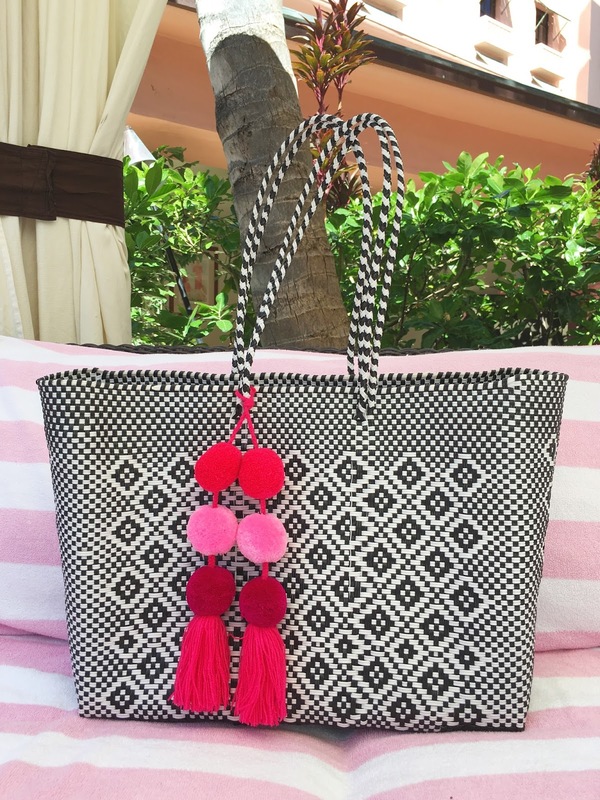 I did splurge on two items on our trip: a new beach tote (with pom poms!) and this bathing suit. I got the suit at our hotel boutique and let me tell you, it’s so flattering on and the perfect classic black one piece. Lord knows I did not need another bathing suit per say but when you seen the right one, you just have to nab it, am I right? I packed light considering we were in bathing suits most of the time but I was so excited to bring along this dress from Gray Monroe. 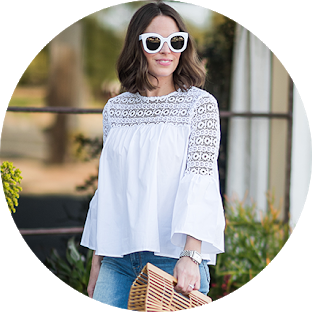 I was introduced to Gray Monroe via Instagram and was hooked when I visited their website (can’t wait to get this when it comes back in stock). I knew this dress would be perfect for the beach but would also transition well into Fall with booties and a moto jacket like this. I’m still dreaming of macadamia nut latte’s and wishing we were back on the beach watching the sunsets together…and I’m strongly debating planting a plumeria tree in our yard. We can’t wait to plan our next trip back. Thank you to The Royal Hawiian for making your resort feel like home to our family and a special thank you to the Life: Styled team for making this vacation so memorable and special. None of your personal touches like the room upgrade, the resort credit or the sriracha snacks delivered to our room after a long day of travel (with toddler) went unnoticed.